Lost in automation? Scanning through all of our vendors’ and partners’ websites may be overwhelming. In this guide, we explore how adopting a conversational approach to ABM can help you amplify your existing strategy and help you be more targeted, proactive, and consistent with your outreach. 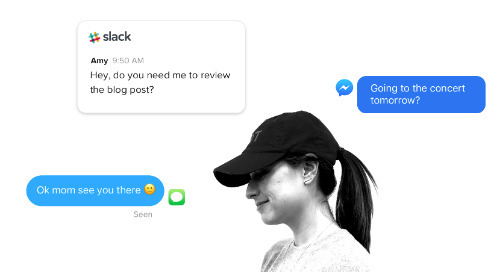 Understand the influence conversational marketing is having on today’s buying experience, and identify the types of leads conversational marketing can help you capture, qualify, and connect with. 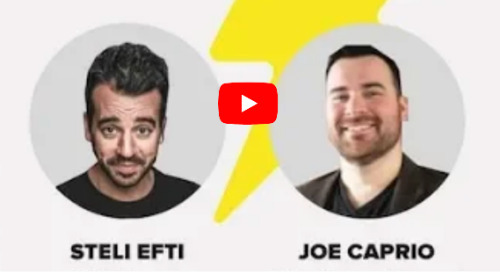 In this 60 minute discussion you’ll learn what your reps need to do to position themselves for success, stand out from the rest and win more deals. Since launching our first chat widget on drift.com almost three years ago, real-time conversations with buyers on our website have been the #1 driver of hypergrowth. This guide was written to help demand generation marketers understand how Drift and conversational marketing can help them drive leads, book more meetings for sales teams and generate more revenue. 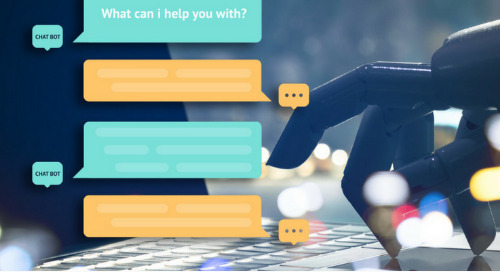 Conversational marketing is a one-to-one approach to marketing that companies use to shorten their sales cycle, learn about their customers, and create a more human buying experience. Marketing automation, omni-channel marketing, personalized communication, video marketing, AI, influencer marketing… Can you keep up?